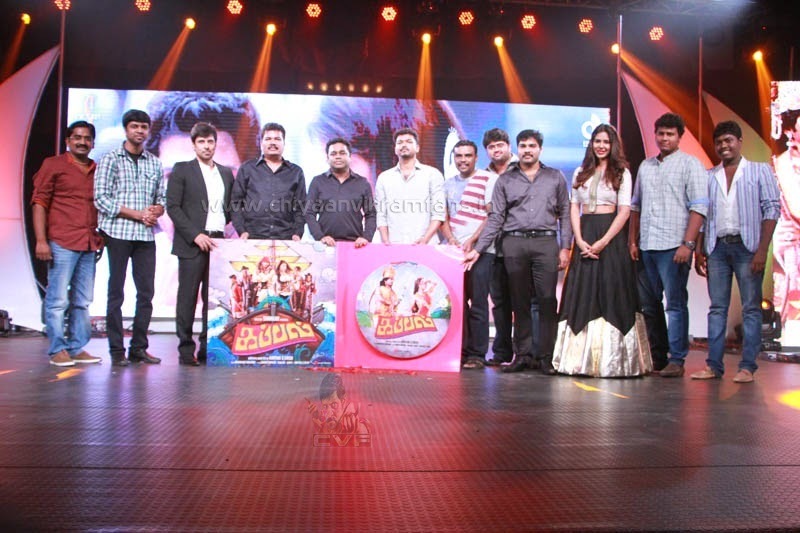 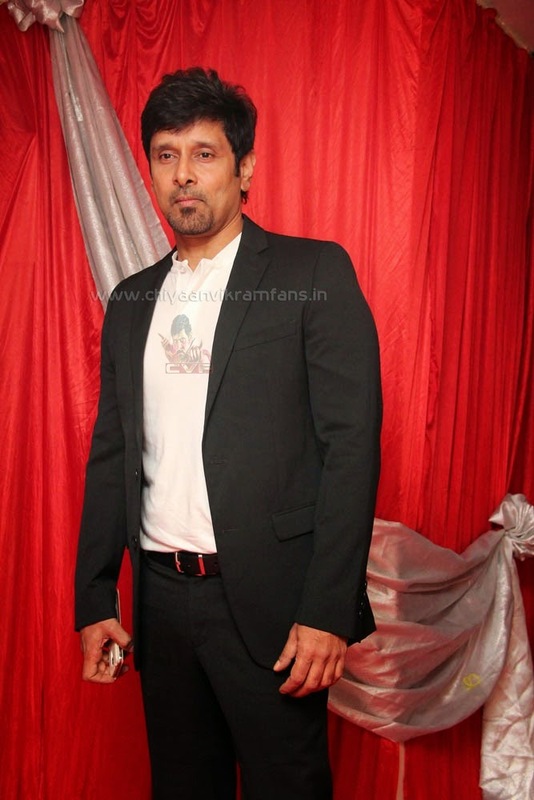 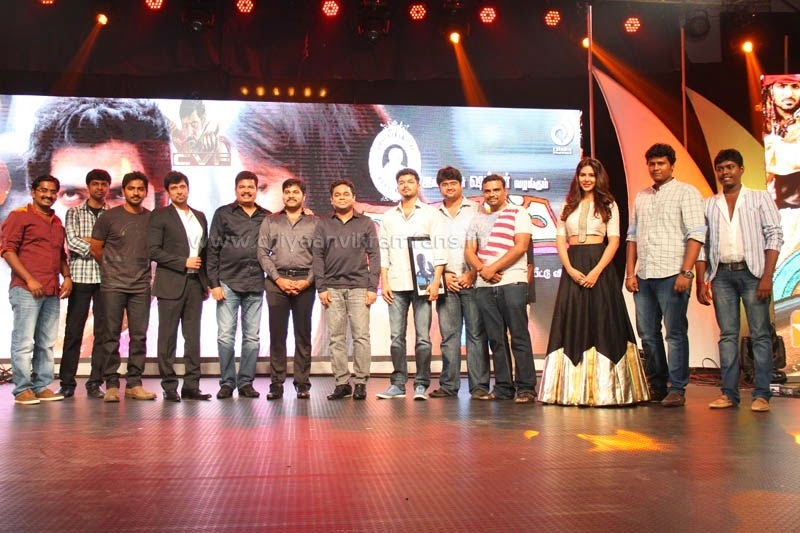 Illustrious list of stars turned up for Kappal's audio launch and made it a memorable event. 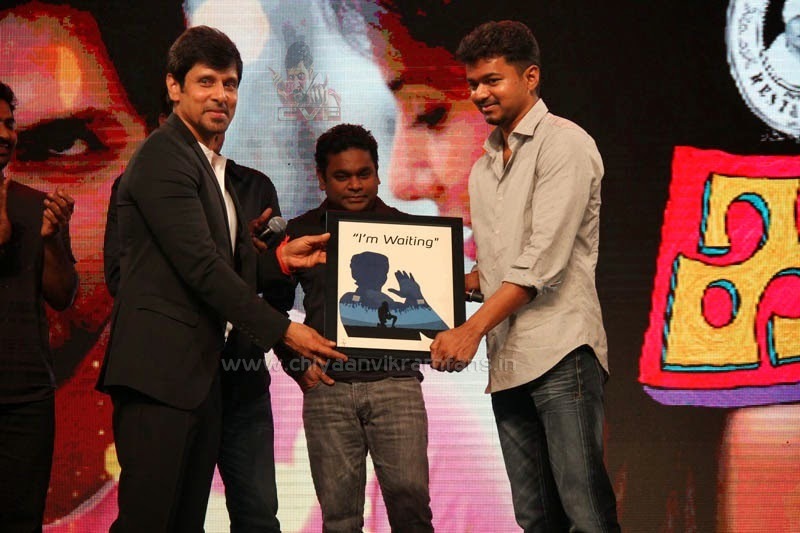 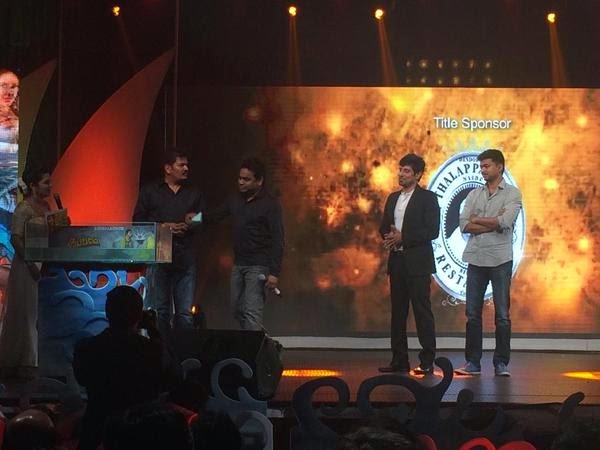 Shankar,A.R Rahman, Ilayathalapathy Vijay and Chiyaan Vikram on one single stage. 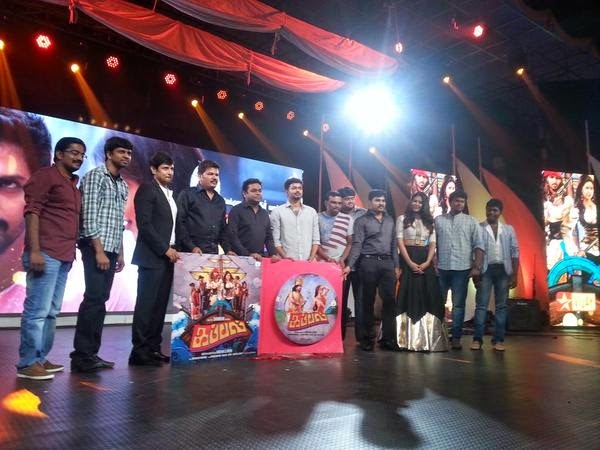 With exciting dance and singing performances as part of the tribute to Chiyaan Vikram and A.R Rahman, The Audio launch function also included a funny skit from team Kappal. 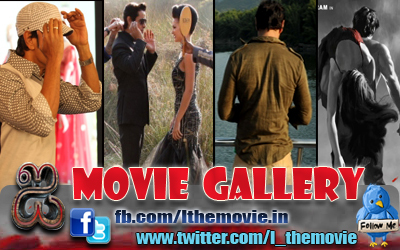 With all the celebrated film-personalities, there was lot of sneak-peak film news and nostalgia.